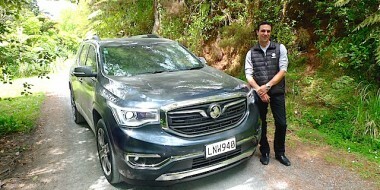 Holden might have a rich history in New Zealand – but it’s focused firmly on its future products, says its marketing manager Marnie Samphier. 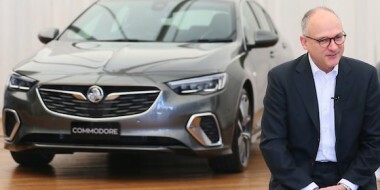 A Holden head office project to search for rare Australian-made models to add to its heritage fleet won’t have Holden NZ input. “We have no knowledge of this Australian project,” Samphier said. 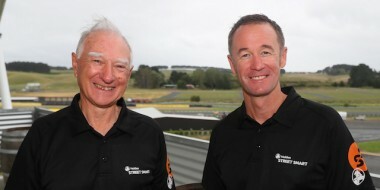 “And it’s not a story for us here in New Zealand. “We’re very much focused on the future – and launching 24 new models in the next four years. Holden Australia’s HQ in Melbourne already holds a collection of models from its 67-year carmaking history, from milestones like the one millionth car (EH Premier) to the prototype Hurricane sports car (top) from 1969. Public and private museums throughout Australia and New Zealand also hold pieces of interest. So do the members of many Holden fan clubs, of which there are dozens in NZ alone. 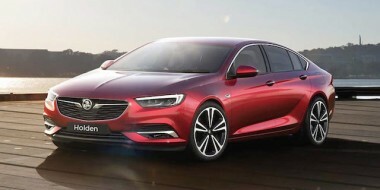 But under the new project Holden is looking for vehicles of a different significance, says its Australian sales director Peter Keley. Holden has built more than seven million cars since its first – a cream-coloured 418-25 equipped with Holden’s first engine – rolled off the Melbourne production line in October, 1948. Keley said the project is in the planning stages, with retired Holden staff and Holden club members sorting through records. 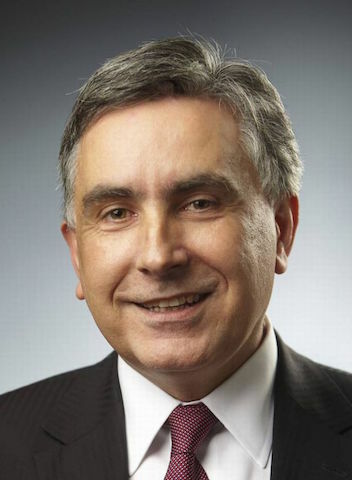 “Certainly with the closure of manufacturing (in 2017), it’s focused us on the legacy that we’ve created, and that we want to continue to celebrate as we move forward,” he said.